I'm very excited to share with you Philo Soapy USA. They make handcrafted scented soap that comes in unique designs or can be custom made as well. I get the chance to sample a few of their products and I absolutely adore them. They smell so good and I'm really loving the fun and colorful designs. These beautiful handcrafted soap are perfect for party favors, holiday gifts, special events or just something to treat yourself or someone you love with. It comes in differrent fruity scents like peach, blueberry, raspberry, strawberry and many more. 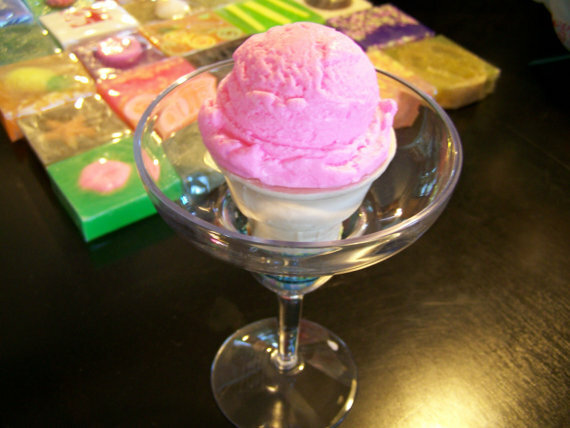 They also have them in other scentslike lavender, ocean wind, green tea, champagne and many many more. Here's a few of their products. To view the rest of their wonderful products visit their website PhiloSoapyUSA. They also have an Etsy store. Please don't forget to vote for me. All you have to do is just click on the banner below and that cast a vote for my blog. Thank you so much for the support and the love!!! 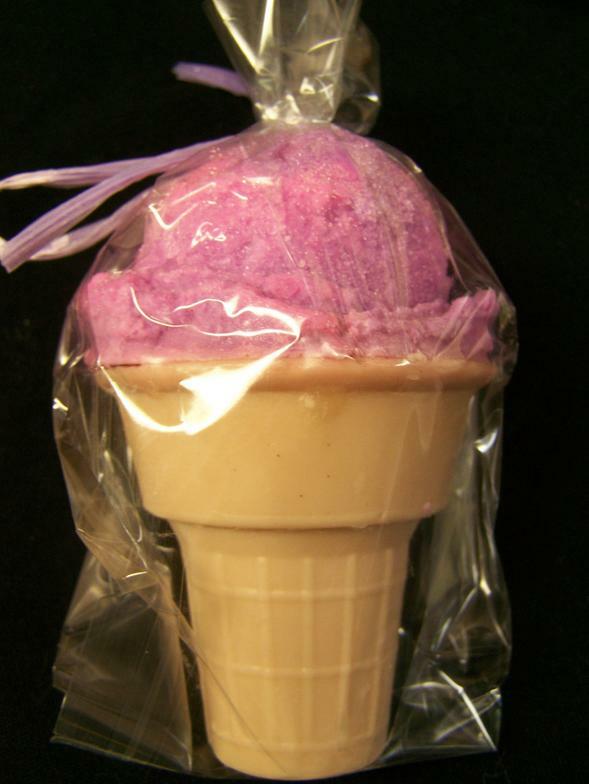 So, on with the giveaway, one of Delightful Ideas readers will receive one of these ice cream in a cone design soap. To enter use the Rafflecopter below. This giveaway is open to US readers. Disclosure: This is a sponsored post. I received some products for this review, however all honest opinions are my own. I can't wait to enter. It says it hasn't started yet. I love the popsicles and ice cream scoop soap. So cool! OMG this is soap?! So awesome! Their popsicles look so delish! oh my gosh how fun! I especially like the red,white,blue popsicle ones!